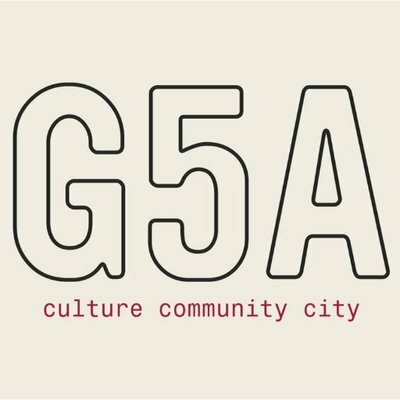 The G5A Foundation for Contemporary Culture is a not-for-profit organization that encourages contemporary art and culture that is experimental and courageous, good governance that is inclusive and participatory, and ecosystems that are equitable and resilient. The organization believes that art and culture have the power to catalyze change for the better by challenging people to think critically, creatively, and courageously. Through a series of diverse programs and projects, they are committed to nurturing a vibrant, safe, and inclusive platform that encourages the creative and just in thought and expression. G5A endeavors to enrich people’s lives, rebuild resilient and responsible communities, and strengthen the cultural fabric of our community and city.